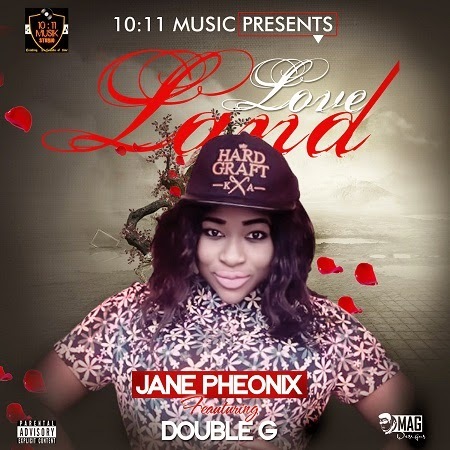 Jayn Pheonix is an Extremely talented and gifted Rapper. This is officially her first single and I bet you, it sounds like her 50th. She talk about her life story in this song, what she has been though and the lessons she has learnt. I bet you don’t wanna miss this one. It’s your main man Double G on the hook.